Standard Packing : 10 nos. Suitable for type FN 32/63 / FNX 32/63 S-D-F & for HCO 32 fuse baseCurrent Rating : 10ASize : 14.. 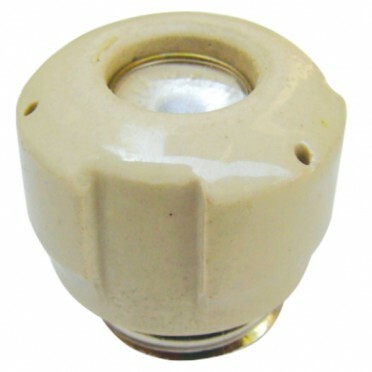 Suitable for Type FN 63 / FNX 63 S-D-F & For HC 63 Fuse BaseCurrent Rating : 50ASize : 14 X 51..